When Joan Acker, who helped found the Center for the Study of Women in Society, and Sandra Morgen, a longtime center director, passed away last year the UO lost two powerful feminist voices. But their messages will continue with the inaugural Acker-Morgen Memorial Lecture, which will be held in the Knight Library Browsing Room starting at 3:30 p.m. Monday, April 24. The guest speaker is Evelyn Nakano Glenn, a professor emerita of women’s studies and ethnic studies, and founding director of the Center for Race and Gender at the University of California, Berkeley. Her research focuses are comparative historical studies of race, gender and class and their intersections in relation to immigration, labor markets and citizenship. She was chosen as president of the American Sociological Association during the 2009-10 academic year and her writings, including five books, have won multiple awards. 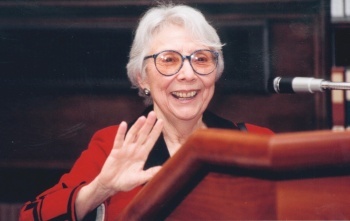 Acker, who died last June at 92, was the first female sociology professor at the UO. When she joined the faculty in 1967, only 3 percent of professors were female. 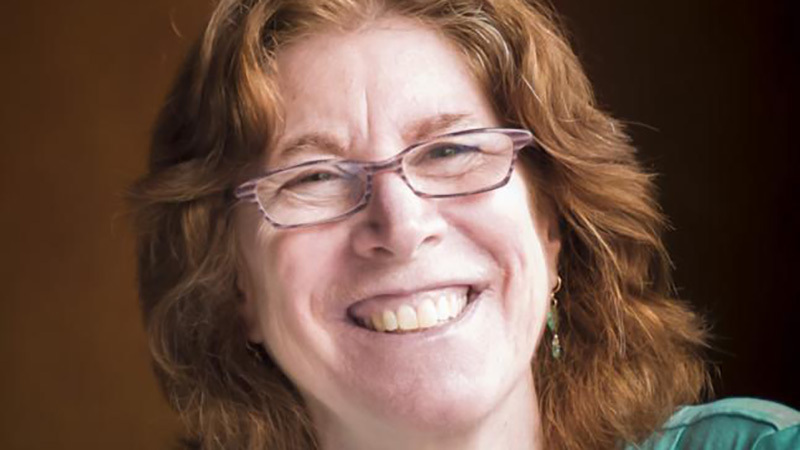 During her almost 30 years at the UO, she was a path-breaking feminist researcher whose works won many awards, including sociology’s top honor: the American Sociological Association Career of Distinguished Scholarship Award, which is given to sociologists who during the course of their careers have made important contributions to the advancement of the discipline. Morgen also began her UO career as a sociology professor, but she made the switch to anthropology in 2002. She was a pioneer in feminist anthropology and helped found the Society for North American Anthropology. Her book “Into Our Own Hands: The Women’s Health Movement in the US 1969-1990” won the Basker Prize from the Society for Medical Anthropology in 2004. She passed away at the age of 66 of ovarian cancer. Combined, Morgen and Acker directed the UO’s Center for the Study of Women in Society for 28 of its 44 years of existence, having a major influence on its development and growth.